Team of the Week, R5: Who makes the cut? Team of the Week, R3: Who makes the cut? Team of the Week, R2: Who makes the cut? Team of the Week, R1: Who makes the cut? 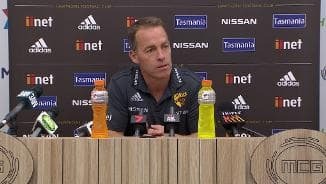 Kane Cornes' Team of the Week, R23: Who makes it? Kane Cornes' Team of the Week, R22: Who makes it? Kane Cornes' Team of the Week, R21: Who makes it? Kane Cornes' Team of the Week, R20: Who makes it? Kane Cornes' Team of the Week, R19: Who makes it? 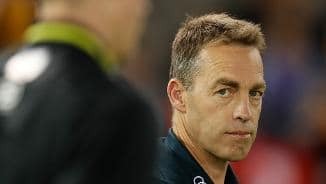 Kane Cornes' Team of the Week, R18: Who makes it? 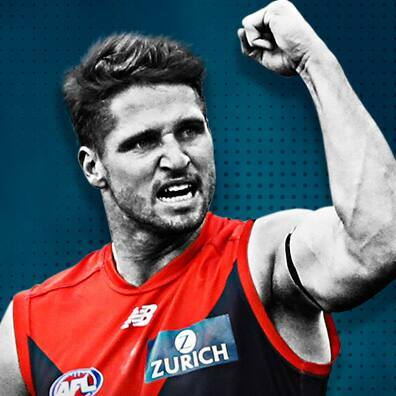 Kane Cornes' Team of the Week, R17: Who makes it? 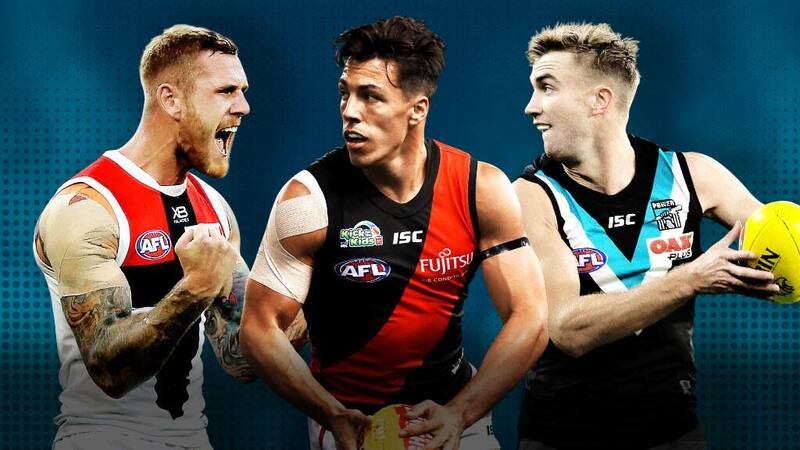 Kane Cornes' Team of the Week, R16: Who makes it? Kane Cornes' Team of the Week, R15: Who makes it? 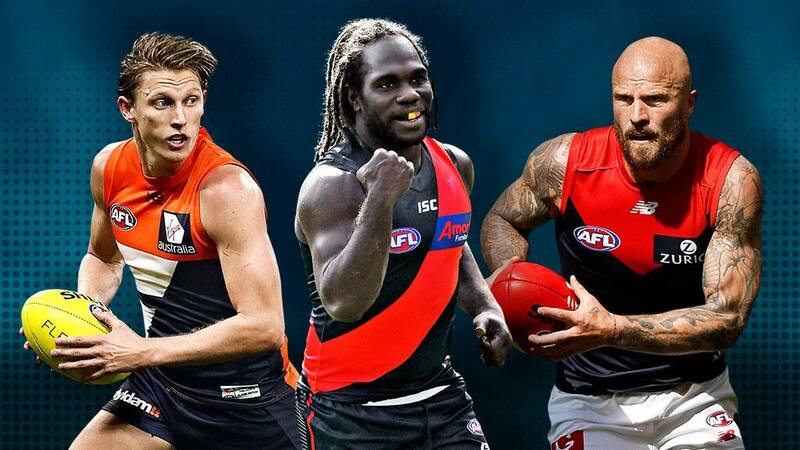 Kane Cornes' Team of the Week, R14: Who makes it? Kane Cornes' Team of the Week, R13: Who makes it? 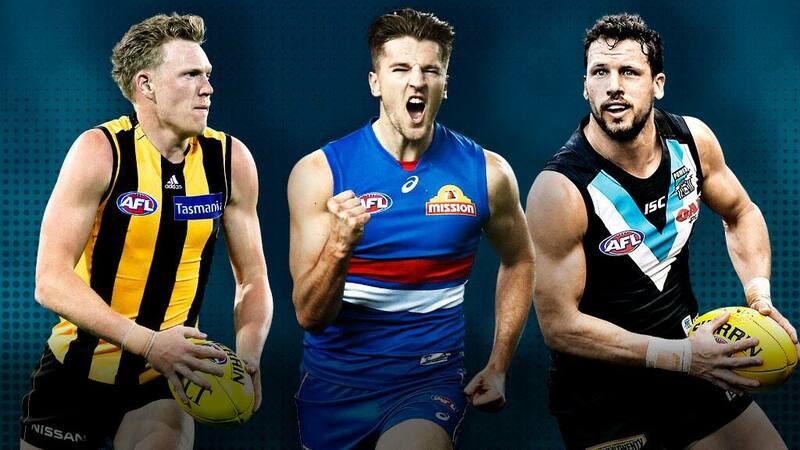 Kane Cornes' stars: Who's on track for the Team of the Year? 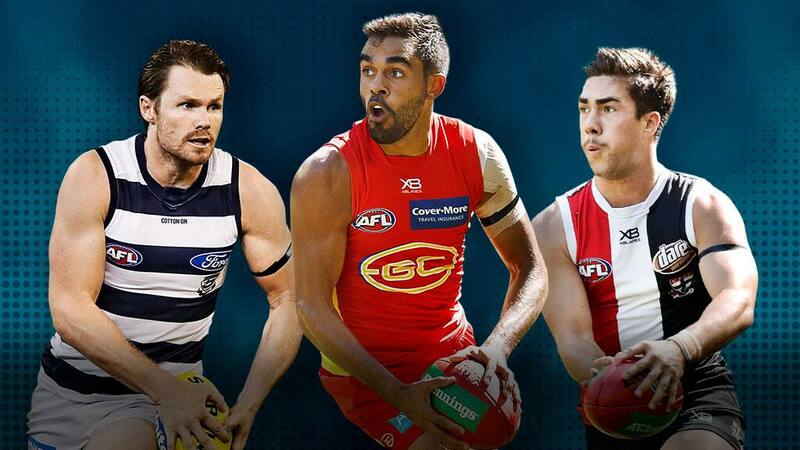 Kane Cornes' Team of the Week, R12: Who makes it? Kane Cornes' Team of the Week, R11: Who makes it? 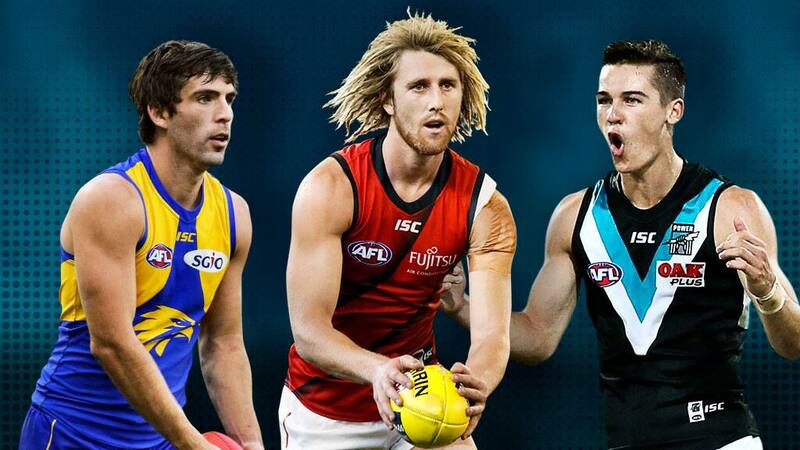 Kane Cornes' Team of the Week, R10: Who makes it?